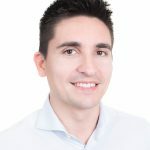 When Moreno and I founded Nozomi Networks, it was really important to us to build very close relationships with our customers and do everything we possibly could to meet their needs. We’re proud that extraordinary customer care has become a key value in our growing company. Since releasing the 18.0 product suite in June, we’ve heard from our critical infrastructure and manufacturing customers that, while they love the enhancements in that version, there were a couple of other items that would make them even more efficient. I am writing now to say that we are delivering on their requests with SCADAguardian 18.1, which includes the dashboard and threat detection enhancements described below. The new version is available for download now through our customer support site, or through your Nozomi Networks representative. 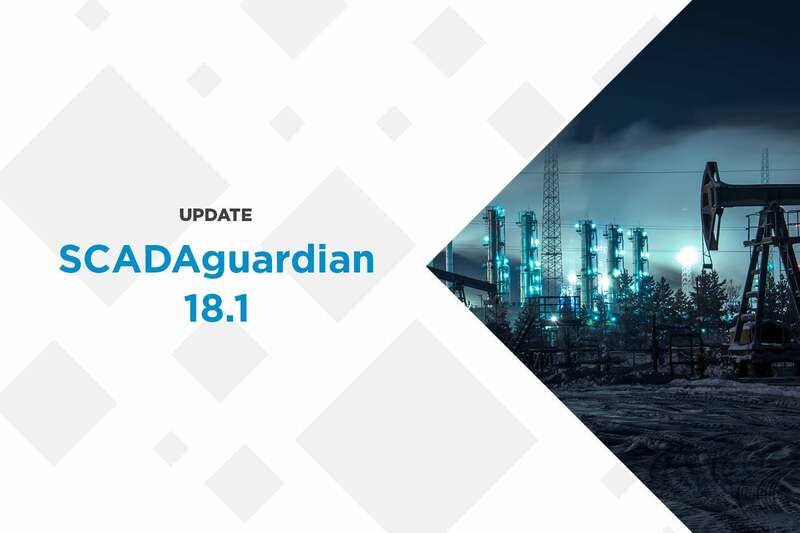 SCADAguardian 18.1 includes enhancements to meet the needs of multinational industrial organizations. With 18.0, we also introduced a roster of new partners who would help us deliver rich IT/OT infrastructure integration. We didn’t want to be just another ‘tool’ in an expanding cybersecurity toolbox. By integrating with leading firewalls, SIEMs, and other enterprise security solutions, companies can now have one centralized view of their cyber risks. Version 18.1 includes new dashboards for OT/IT integration that allow personnel to quickly assess and monitor assets and events. V18.0 demonstrated continued innovation in our best-in-class ICS threat detection, with over 100 new detection checks. It also improved visualization mechanisms to deliver more actionable insights. Version 18.1 of SCADAguardian provides a 20x performance improvement in SCADAguardian’s rules-based threat detection analysis. Version 18.1 is available now to customers and is free of charge. To get the new release, download it from our customer support site, or contact your Nozomi Networks representative.